New York, NY, January 22, 2018	(Newswire.com) - ​​​​​​​Learning Machine Technologies, a leading global provider of blockchain-based records for institutions including MIT and the Republic of Malta, has joined the Blockchain in Transport Alliance (BiTA). BiTA is the first association to unite businesses from across the transportation industry around the promise of blockchain technology. The Meeting also showcased a strong alignment between BiTA's commitment to developing shared technology standards for using blockchain in transportation and Learning Machine's work developing the Blockcerts open standard for issuing and verifying documents on the blockchain. Unlocking the maximum value of a new technology for any industry depends on taking a standards-based approach. Craig Fuller, Managing Director of BiTA, said, "Learning Machine came across my radar in the Fall as BiTA was first launching. 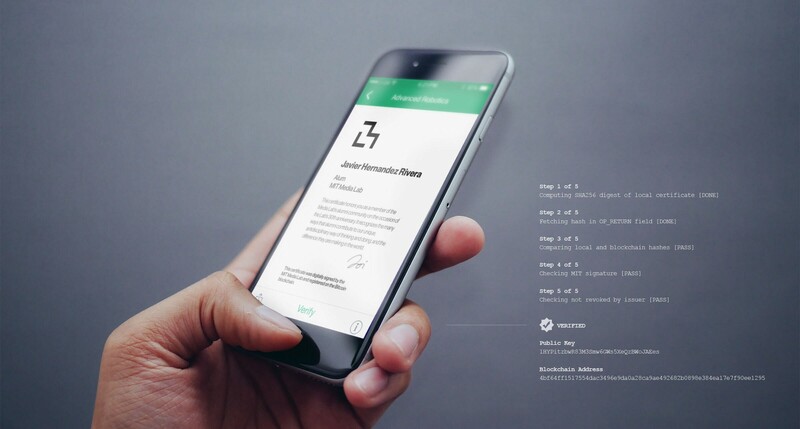 I was intrigued by the ingenuity of the organization in using blockchain to certify university diplomas and records. 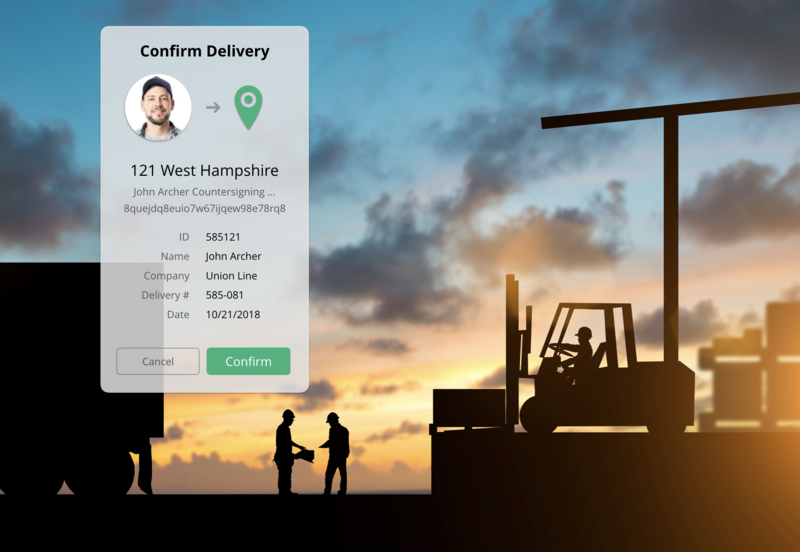 I thought using the technology to certify driver, equipment, and transactional records would have a profound impact on the safety and security of the global transportation system and wanted to ensure that BiTA and Learning Machine had an active partnership. We are super excited about the work of the Learning Machine team and the applications they are developing around the transportation and freight ecosystem." 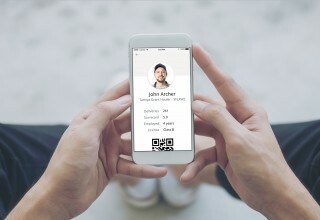 The application of blockchain technology to digital identity is an area where Learning Machine has been particularly active. 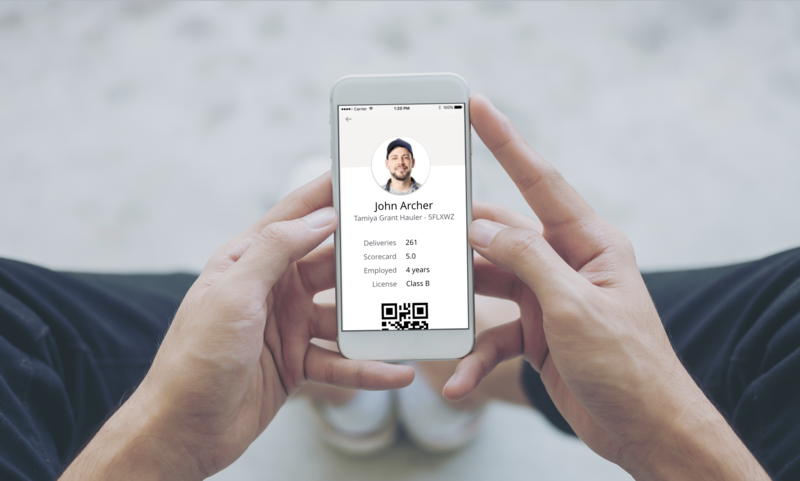 Learning Machine's VP of Business Development, Natalie Smolenski, explained how the transportation industry could benefit from a blockchain-based identity solution: "The transport industry sees annual driver turnover rates north of 100%. This means carriers are spending a lot of time verifying driver identity, background, and employment history. The blockchain makes verification of identity and claims instant and free while avoiding the privacy and security vulnerabilities of a centralized database." Learning Machine will demonstrate its solution for blockchain-based driver identity at BiTA's Transparency 18 annual gathering on May 22 - 23, 2018 in Atlanta, Georgia.